A mod that adds modern looking winter clothes. Outfits are meant to be used for mage playthroughs as they contain no armor stats but mage related enchantments. There are two styles of the outfits located in custom chests within Bleakfalls Barrow and Helgen Keep. Charming High Heels for CBBE SE Body Shape and NiOverride support. A mod that adds 12 heels. 6 are normal and 6 are transparent. To be used with the new CBBE SE body. Heels support the high heel offset from NiOverride (but it is not necessary). Heels are also bodyslide friendly. Can be obtained via Smith crafting. NO HEELS SOUND. 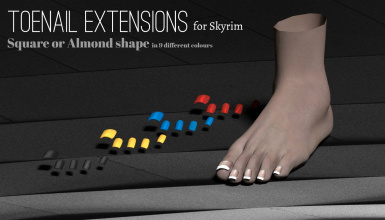 Adds equippable toe nails originally from Skyrim Legendary Edition. Mod was ported from UUNP to CBBE. Features two nail types: Square and Almond. Support the new CBBE SE feet and is bodyslideable for more feminine feet. Uses equip slot 48 and is crafted via glass smithing. Can be upgraded. A port from Skyrim LE made by hifoo. This mod brings you 8 different colored ribbons that are worn behind the head. The ribbons provide 1 point of armor and 2 points of charisma. 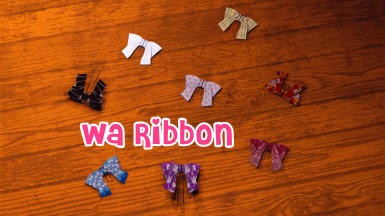 They can be crafted in the chemistry workbench under "Wa Ribbon". A summer dress originally made by Yurica for Skyrim Legendary Edition. The dress has been ported to Fallout 4 with some changes. This outfit has heels that maintains a true shape (no stubby, cut off ankles). It WILL clip through the ground and it IS intentional. Otherwise this outfit pack is partially modular. Enjoy. Numerous requests for my character used in screenshots. 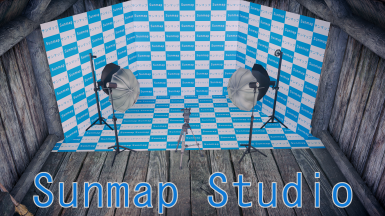 This preset was created using vertex editor in Enhanced Character Edit and hours of working and tweaking. Please enjoy her. Adds different kimonos for female characters with fabrics based on different seasons. Compatible only for the CBBE body. BodySlide files included. Bring Catherine's outfit (the blonde girl) into the game. CBBE and Foot-Fetishism Body Compatible. Bodyslide files also available. A port of hairstyles made by Hepsy for Oblivion. Now with physics enabled for applicable hairs.